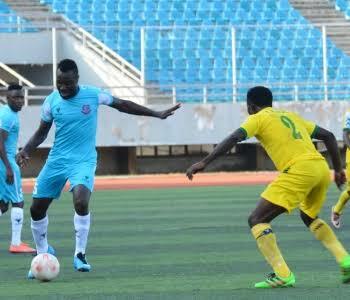 Niger Tornadoes captain and goalkeeper Aliko Mustapha has stated that his side will not be relegated at the end of the season despite a poor start to the current campaign. 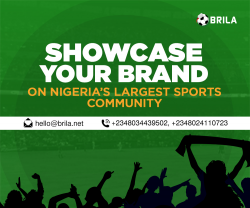 Mustapha speaking in a chat with www.brila.net after the team’s latest defeat against MFM FC said there are still enough games to salvage the season and help maintain the club’s topflight status. 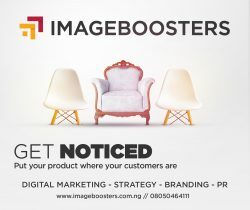 Niger Tornadoes have recorded just one win in eight premier league games.